Updated Friday February 23, 2018 by SLL. 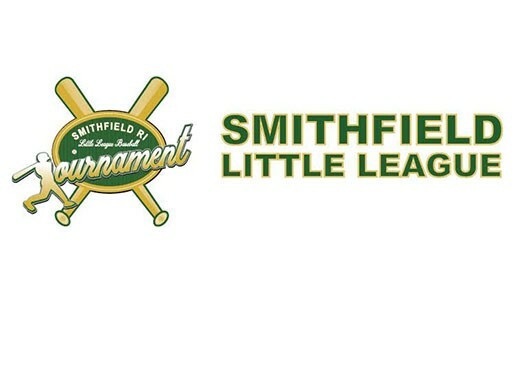 Rhode Island Little League organizations are invited to participate in the state's newest tournament in Smithfield, RI at the Whipple Field Complex which features new lights for night games. This June 19 to 24 tournament is an opportunity for teams to warm-up in advance of the District Tournaments which begin in early July. CLICK HERE FOR MORE INFORMATION OR TO REGISTER.